M4 miss out on their blades, chasing Magdalene IV across the full course. M3 hand Jesus V their spoons, putting them +3 for the week. W2 were bumped by a strong Peterhouse II in the fourth division, finishing -1. M2 hit Queens’ III this time around, winning the fourth division headship—then cement their place in the third division with a bump on Caius III, ending +4 for the week. Peterhouse caused more problems for the women in the second division, bumping W1 into second place to finish the week -2. M1 had a close race to the line, evading Robinson to row over and end up -2 for the week. King’s M4 once again start off the day well, with an early bump on Downing IV. They’re now +5 for the week, and on for their blades tomorrow. M3 row over in the fifth division after everything ahead bumps out, leaving them with only the sextuple overbump to chase. W2 were bumped by Hughes II, leaving them level for the week so far. 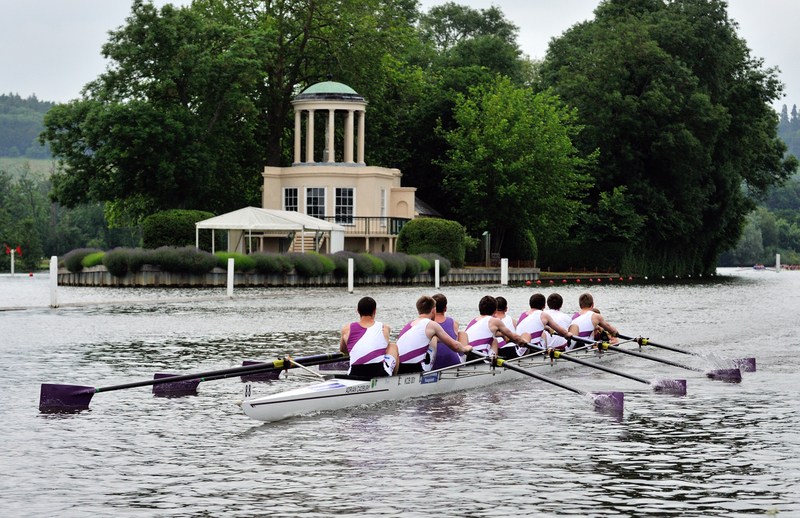 M2 chased Queens’ III to the end for division headship, with overlap at points along the course, but couldn’t capitalise for the bump and ended up rowing over. Bad news again in the top divisions, with W1 bumped by Selwyn and M1 bumped by Churchill, both near the railway bridge. M1: [Cox] Electra Lacey, [Bow] Paul Thomas,  Rutger Grisel,  Patrick Goodbourn,  Andriy Gordiychuk,  Joel Wilson,  Andrew Viquerat,  Mateusz Drozdzynski, [Stroke] Joe Jones, [Coach] Chris Smith, [Boat] Adrian Cadbury. 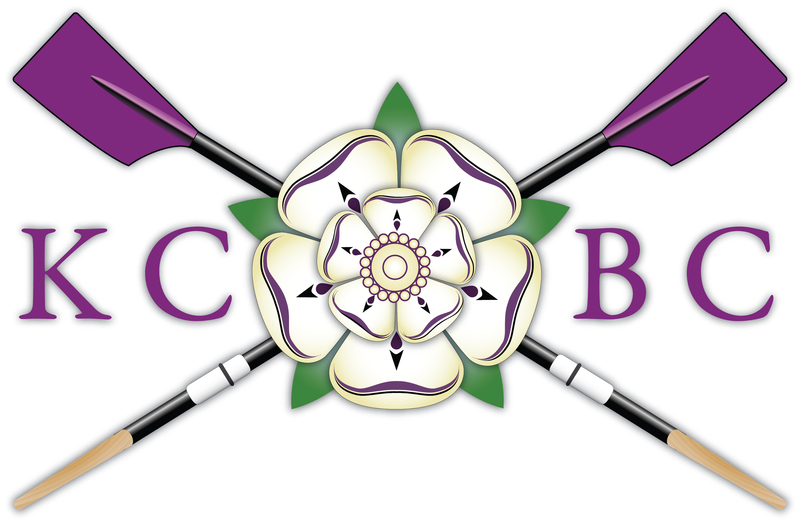 W1: [Cox] Kate McCutcheon, [Bow] Brioni Aston,  Naomi Fenwick,  Sarah Hadman-Back,  Matilda Greig,  Jess Robertson,  Alice Moore,  Alex Hayes, [Stroke] Sarah Williams, [Coach] Roger Thorogood & Chris Smith, [Boat] Jolly Roger. M2: [Cox] Cait Peck, [Bow] Matt Wallen,  Kelvin Xu,  Chris Perry,  Neil Paul,  Ildar Gaisin,  Paddy Buchanan,  Ollie Francis, [Stroke] Will Miller, [Coaches] Chris Braithwaite & Rem Ashford, [Boat] Lady Johanna. W2: [Cox] Becca Odman-Stonehouse, [Bow] Wis Wang-Koh,  Myriam Diarra,  Anna Bachmann,  Lucy King,  Lotte Cutts,  Judy Brown,  Beth Wratislaw, [Stroke] Marijne Mak, [Coach] Lotte Cutts & Sarah Williams, [Boat] The Shark. M3: [Cox] Nicole Samuel, [Bow] Alex Ford,  Ivan Minev,  Tom Zhu,  Tim Martin,  Will Addison,  Raphael Scheps,  Harry Ragan, [Stroke] Elliot Carter, [Coach] Ollie Francis & Elliot Carter, [Boat] Sweet Katie. M4: [Cox] Toby Weatherall, [Bow] Will Downes,  Henry Jenks,  Josh Keeler,  J.C. Potgieter,  Andrew Lynch,  Neil Saigal,  Josh Mouland, [Stroke] Joey Whitfield, [Coach] Adam Bristow, [Boat] Paul Grandpierre. Another great start to the day with M4 overbumping Girton IV in the 6th division, M3 bumping Fitz III in the 5th, and M2 bumping Wolfson II in the 4th. M1 made up ground on Emma, but could only hold off Christ’s to the railway bridge. 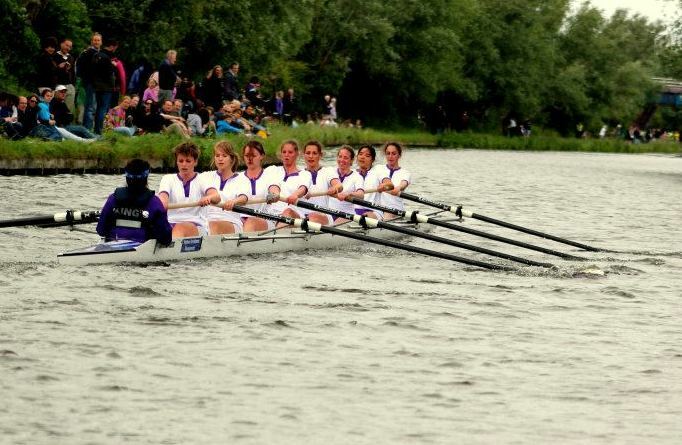 On the women’s side, W2 rowed over in the 4th division, and W1 were bumped back by Churchill. A great start for the men with M4 bumping up on Downing in the 6th division, M3 bumping Pembroke in the 5th division, and M2 bumping Darwin in the 4th division. M1 rowed over after Clare bumped out ahead, making up plenty of ground on Trinity Hall, but falling short of the overbump. The women have also started strong, with W2 bumping Queens’ in the 4th division and W1 bumping Churchill in the 1st division.